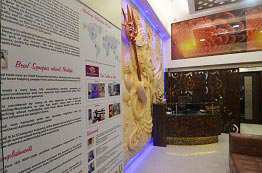 It acclaims the highest position in the Hindu Mythology. 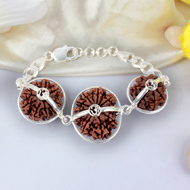 The shape of any Rudraksha resembles like our brain. 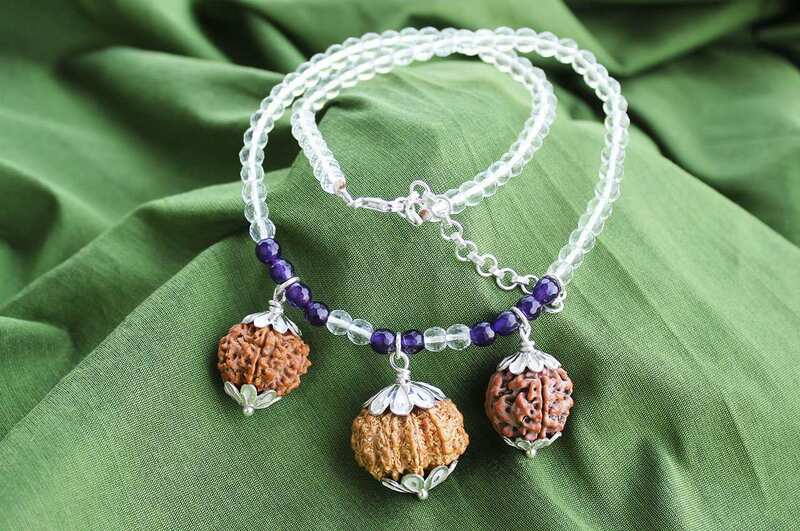 The Rudraksha stores the energy for a very long time. 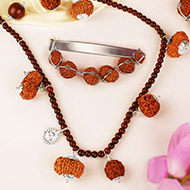 The speciality of any Rudraksha is its positivity. 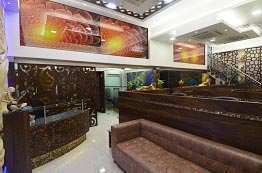 It doesn't do any harm to the user. 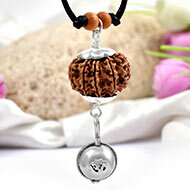 The quality and effectiveness of any Rudraksha differs according to its "Mukhs" or divisions on Rudraksha. 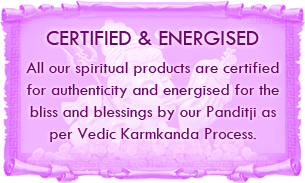 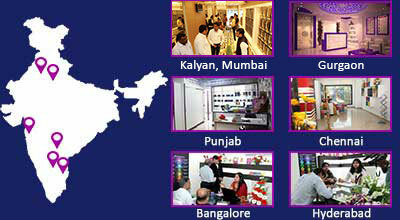 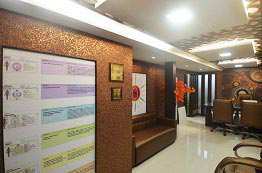 In Rudraksha therapy, we learn how to work on different problems of life and diseases with Rudraksha. 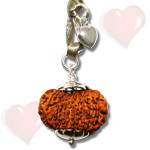 Rudraksha beads have the power to cure an individual physically as we as mentally. 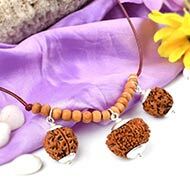 It has been proven over the years that Rudraksha bead help in alleviating problems related to stress, depression, anxiety and other emotional and mental disorders. 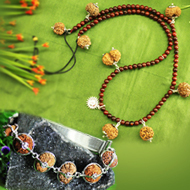 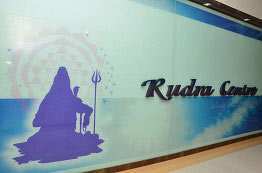 On a physical level Rudrakshas have proven to cure heart ailments, diabetes, arthritis and many other fatal diseases.